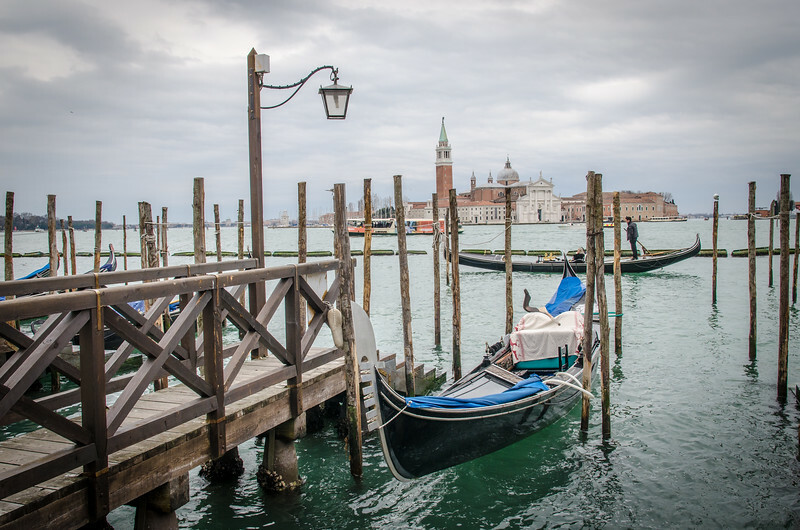 Coming back from SE Asia in February 2016 I was unable to get on any flights headed back home across the Pacific. 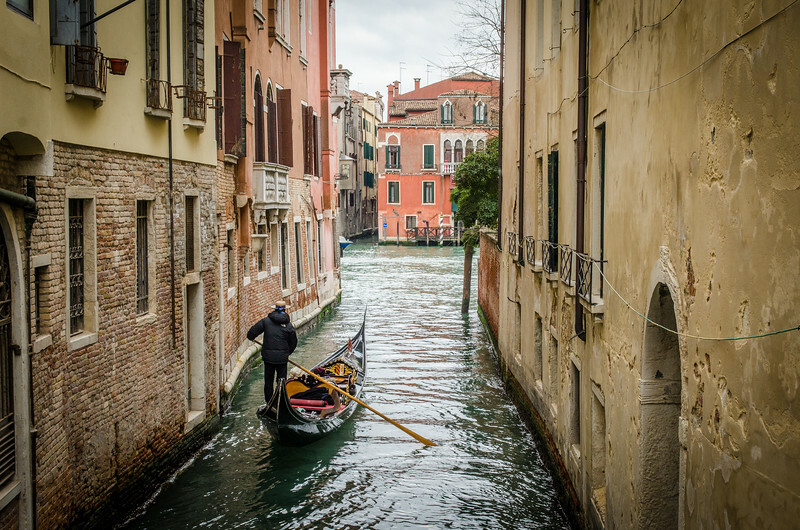 I decided I would head west and make it an around the world trip! 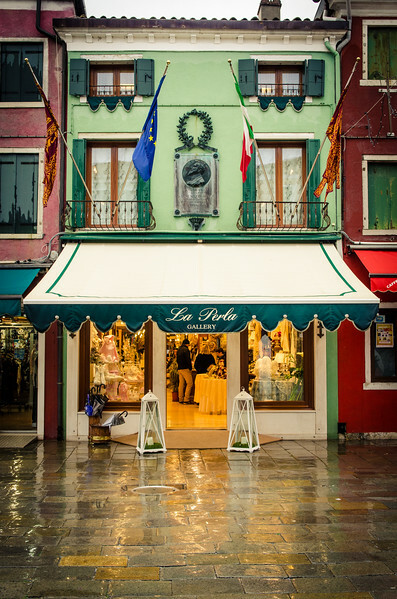 One stop was Venice, I had never been there and I also wanted to take the sleeper train from there to Paris...so off I went! 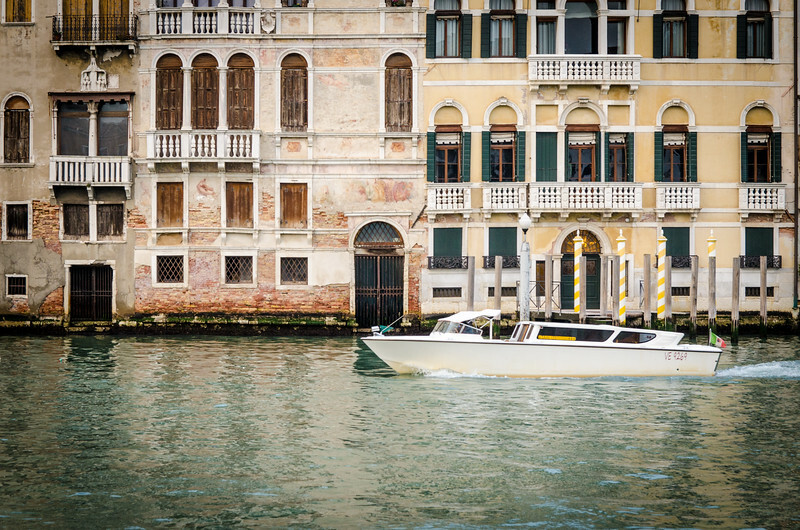 A gondolier with passengers on a winter day. 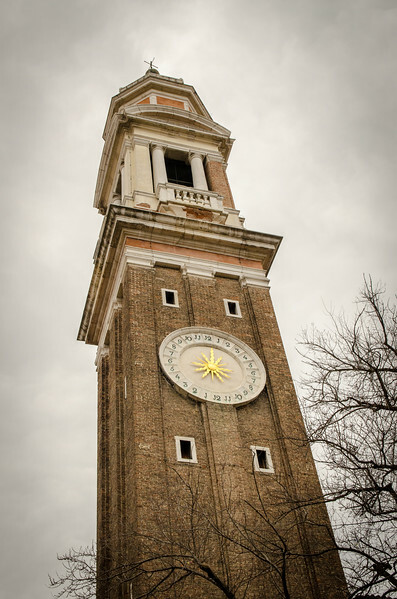 The Bell Tower of Santi Apostoli Church. 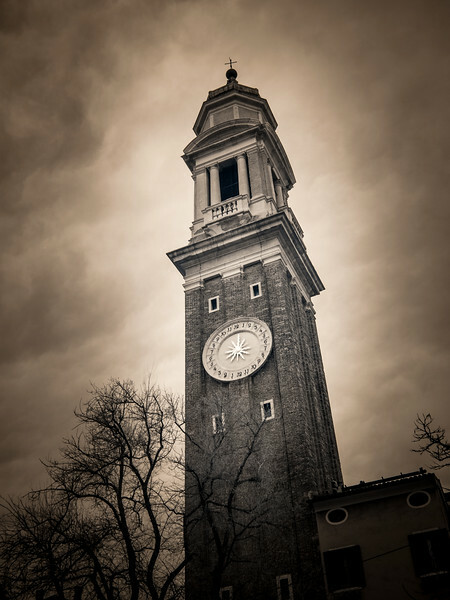 The Bell Tower of Santi Apostoli Church in infrared. 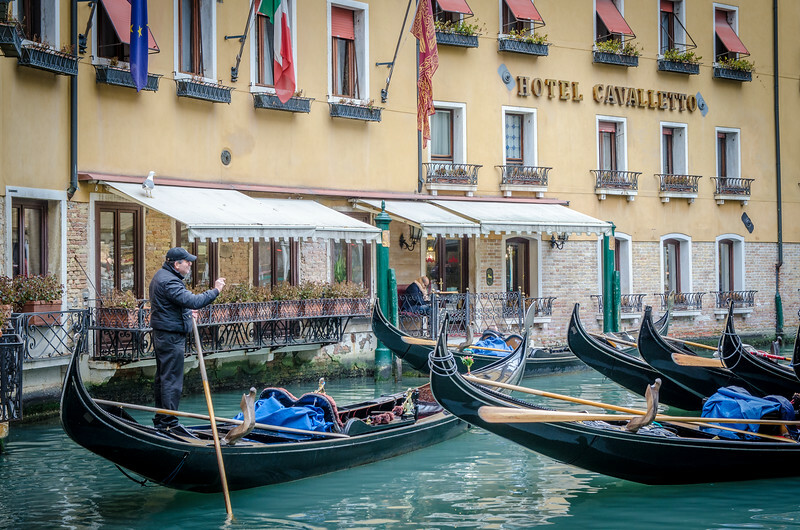 Gondolas in front of the Hotel Cavalletto. 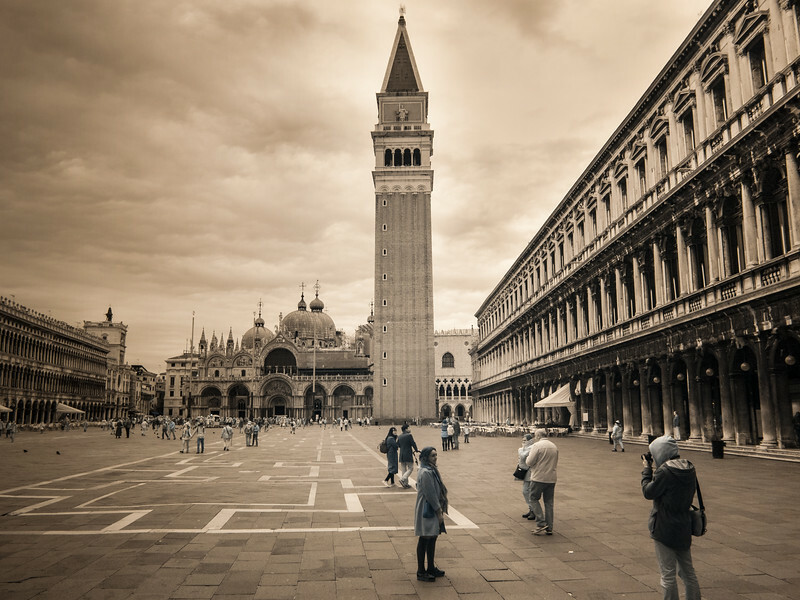 The bell tower of the Basilica of San Marco from St. Mark's Square in infrared. 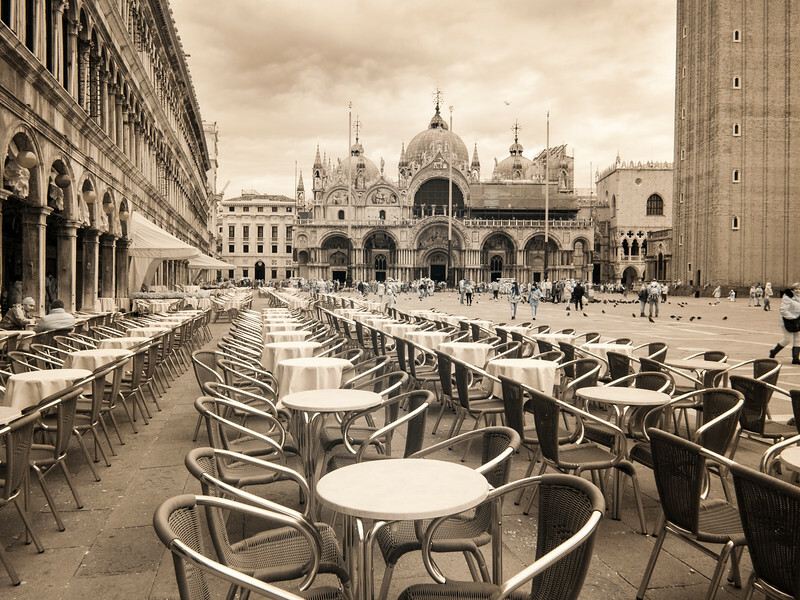 An empty cafe on a winter day, St Mark's Square, infrared. 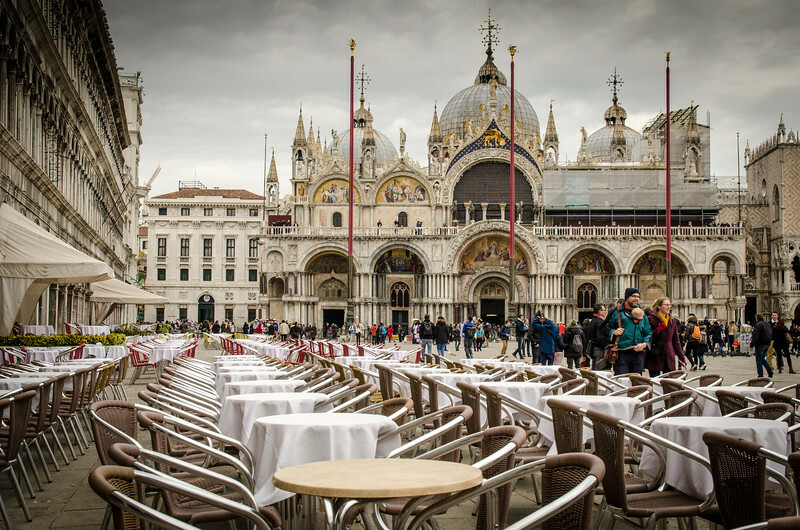 An empty cafe on a winter day, St Mark's Square. 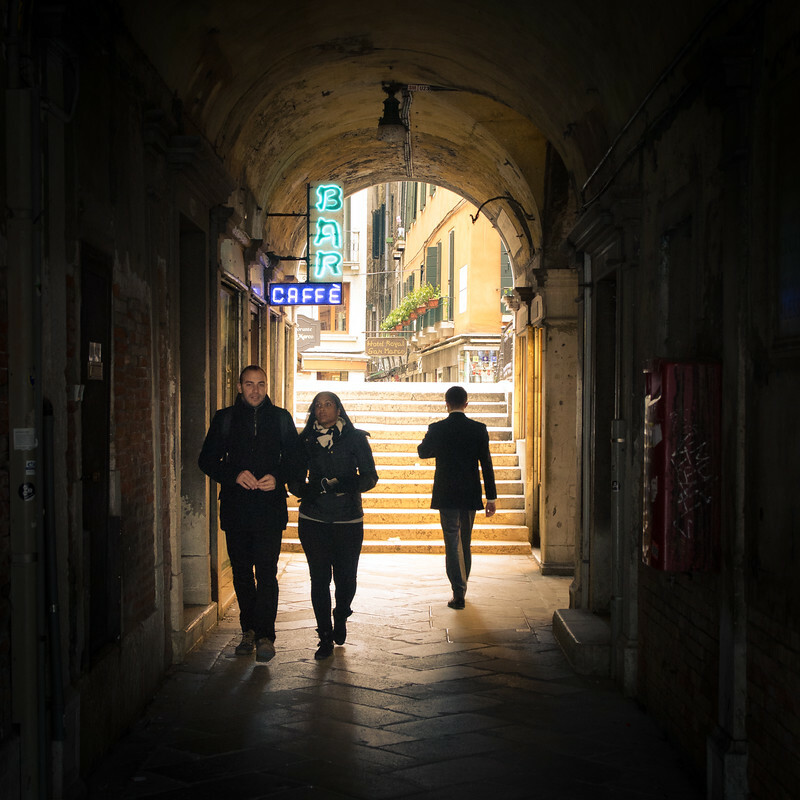 People in a passage off of St. Mark's Square. 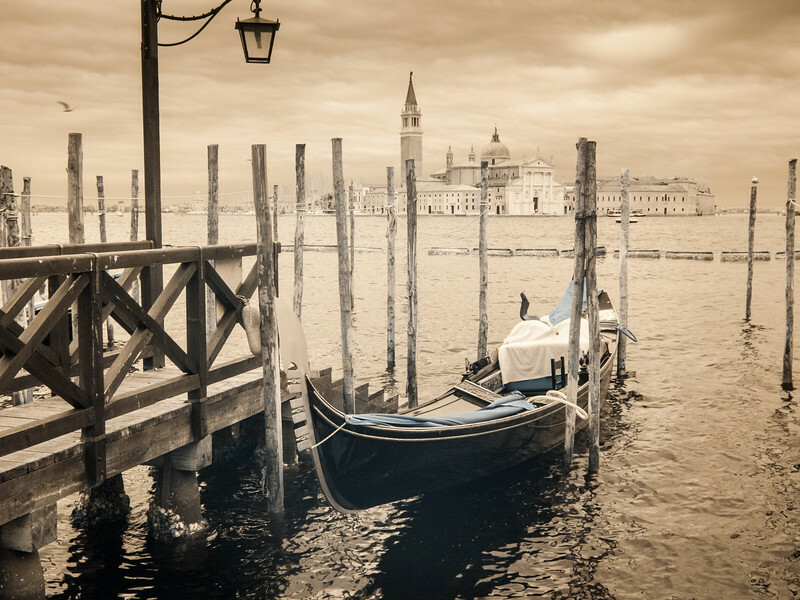 Church of San Giorgio Maggiore from St. Mark's square, infrared. 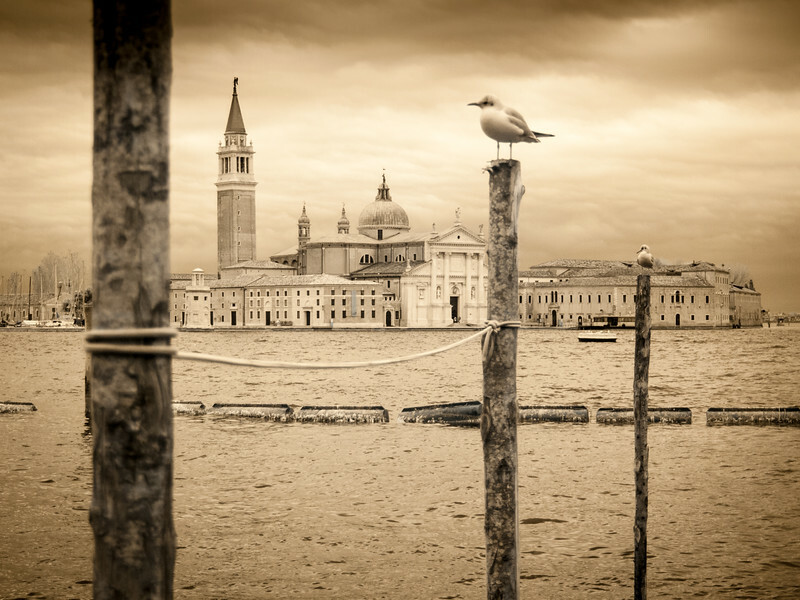 Church of San Giorgio Maggiore from St. Mark's square. 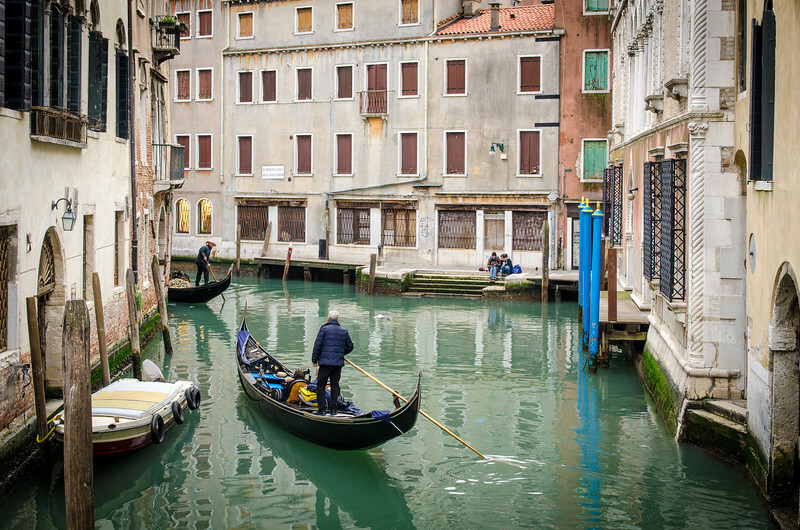 Gondolas with passengers on a winter day. 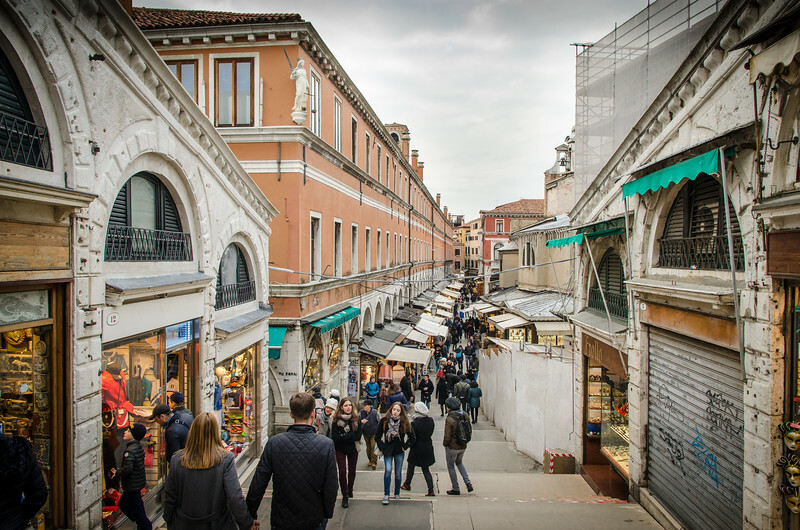 A busy shopping street in Venice. 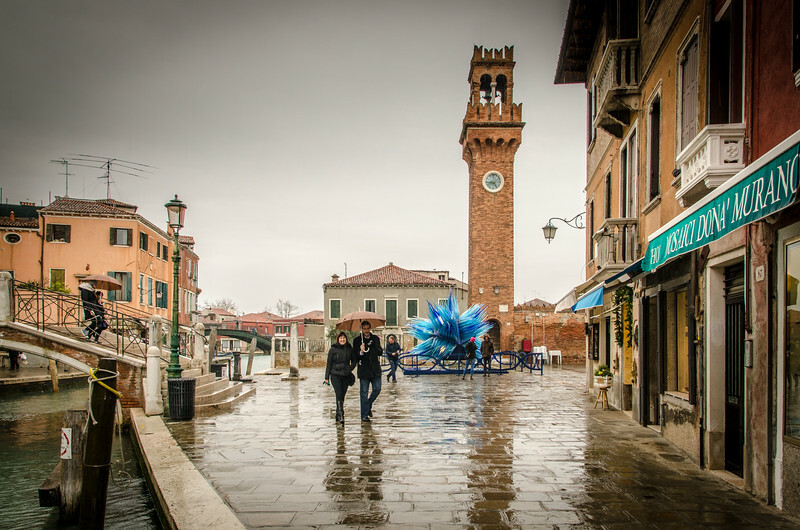 A woman crossing a bridge on a winter day in Venice. 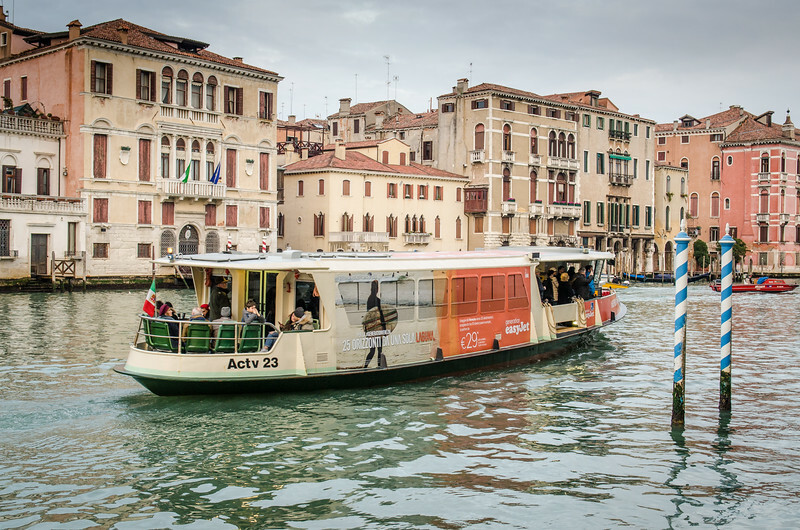 A Vaporetto (water bus) on The Grand Canal. 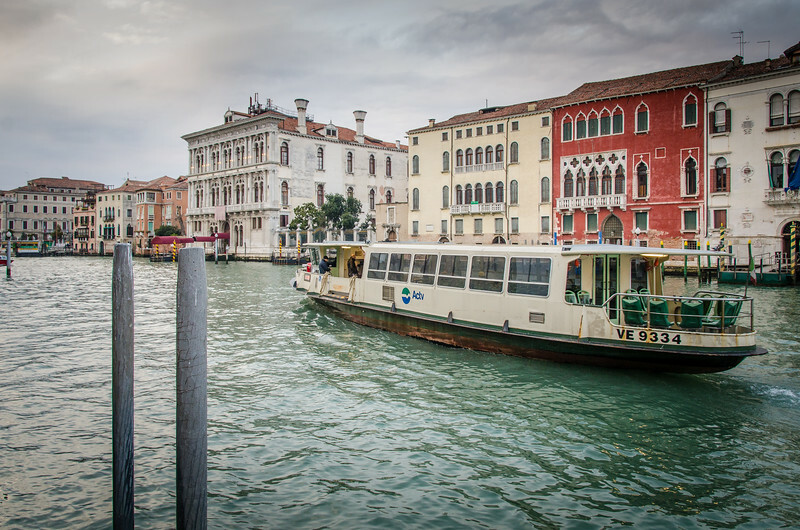 A water taxi on the Grand Canal. 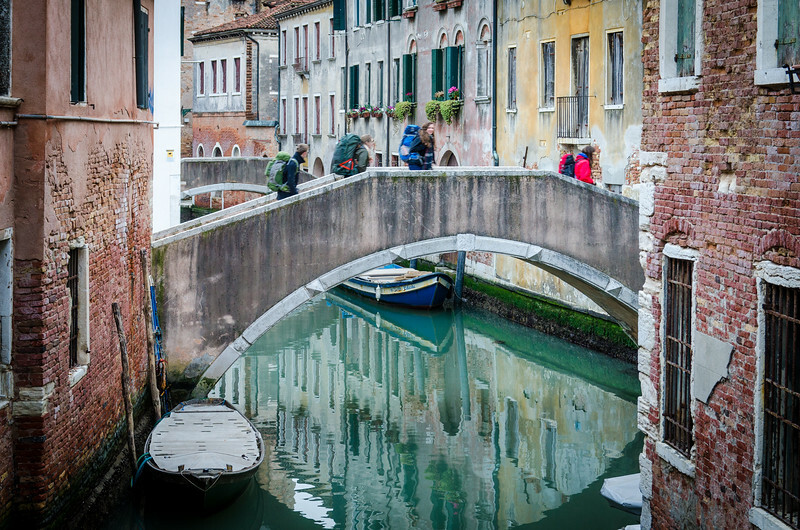 Backpackers crossing a bridge in Venice. 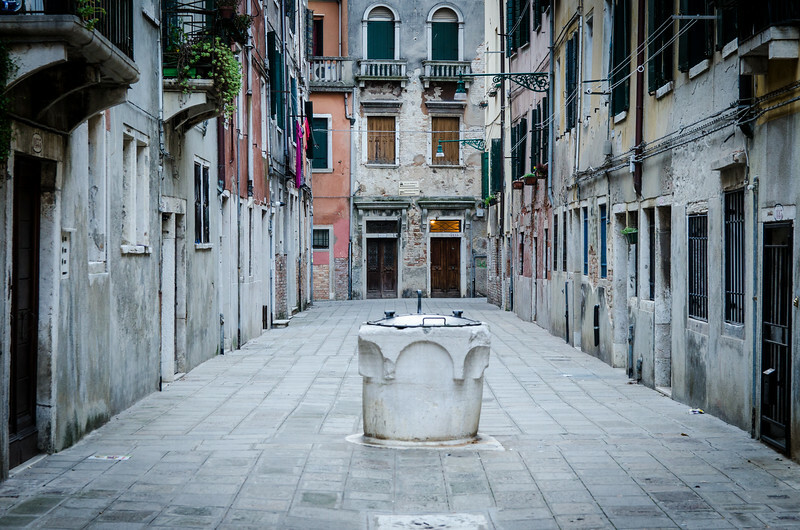 Venice has approximately 231 of these old wells. 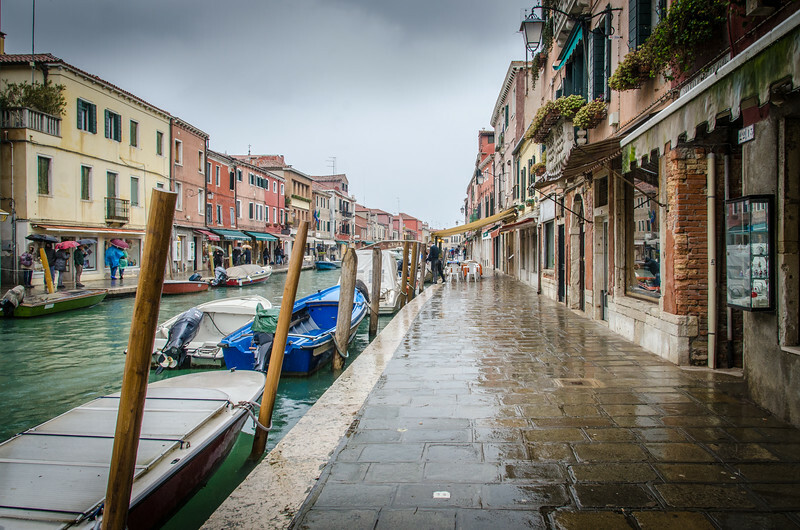 The city depended on them for fresh water until a modern water system was installed in 1884. 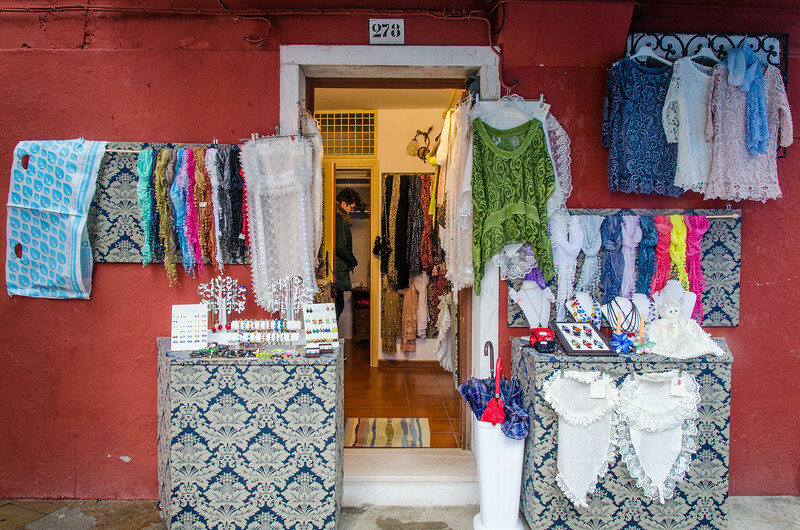 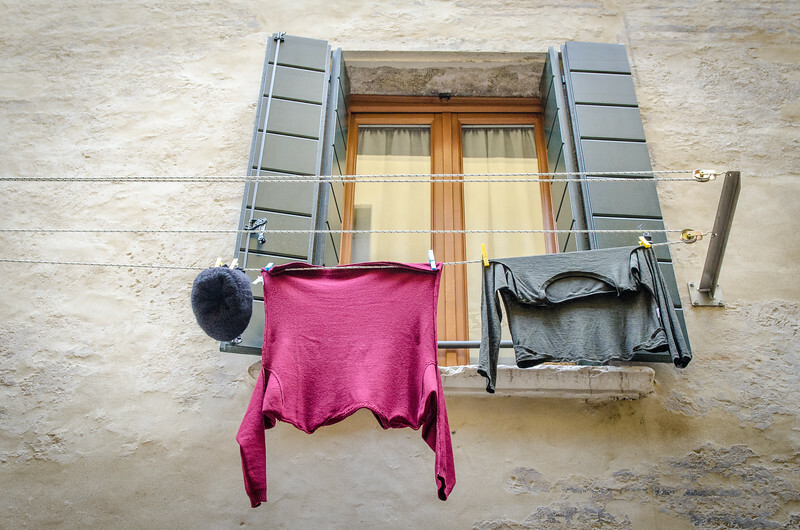 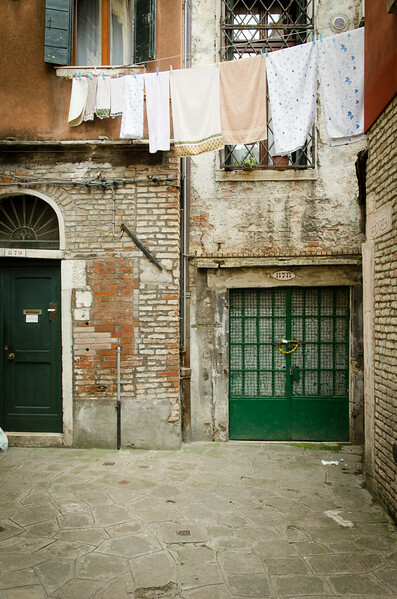 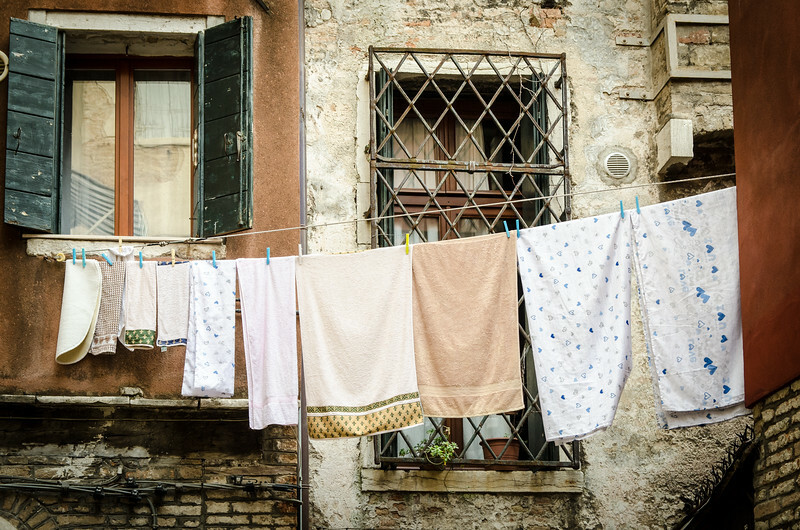 A lace shop on Burano. 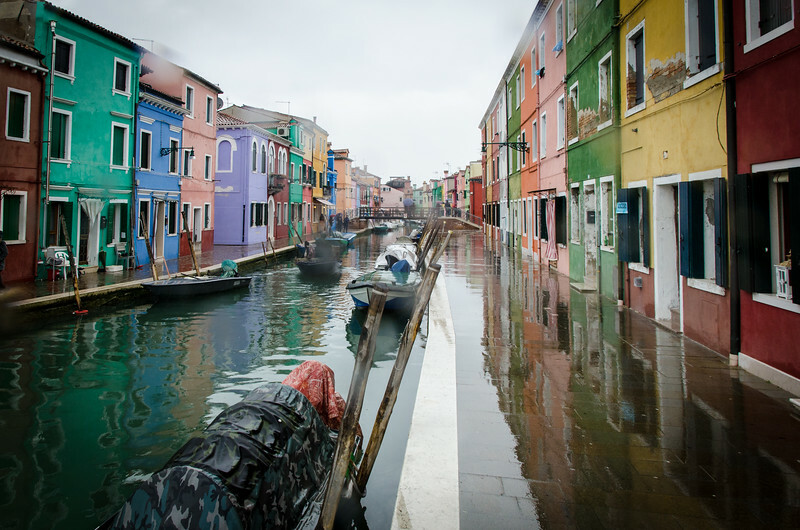 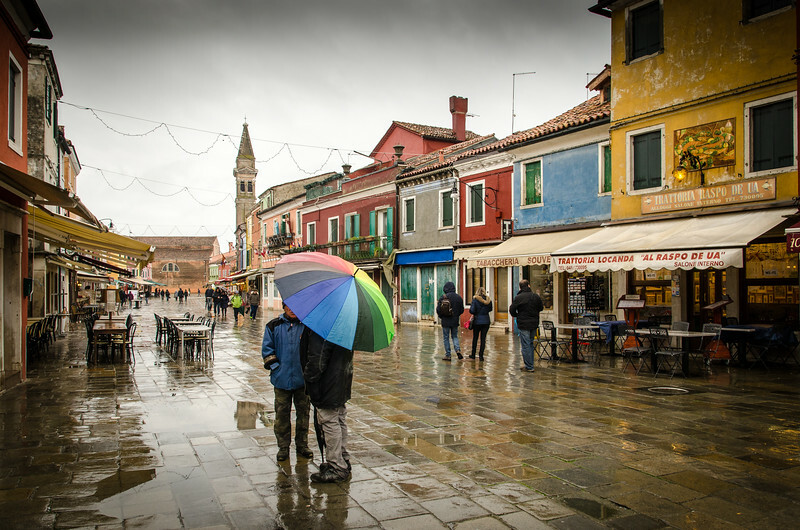 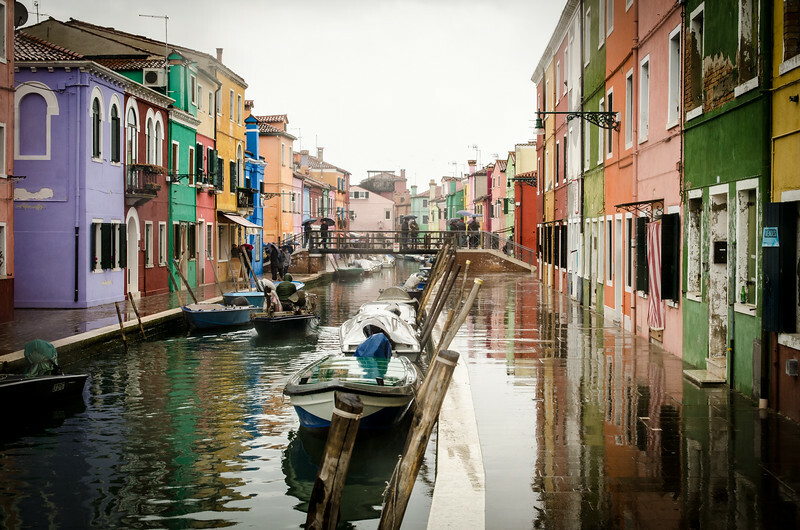 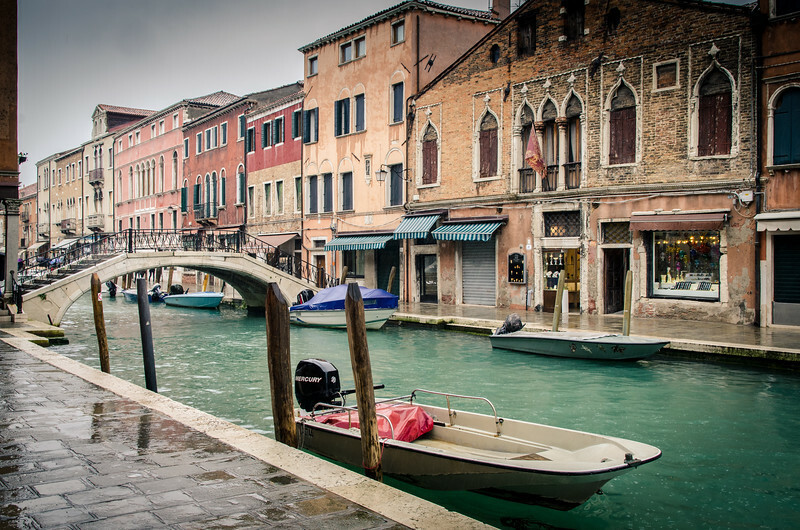 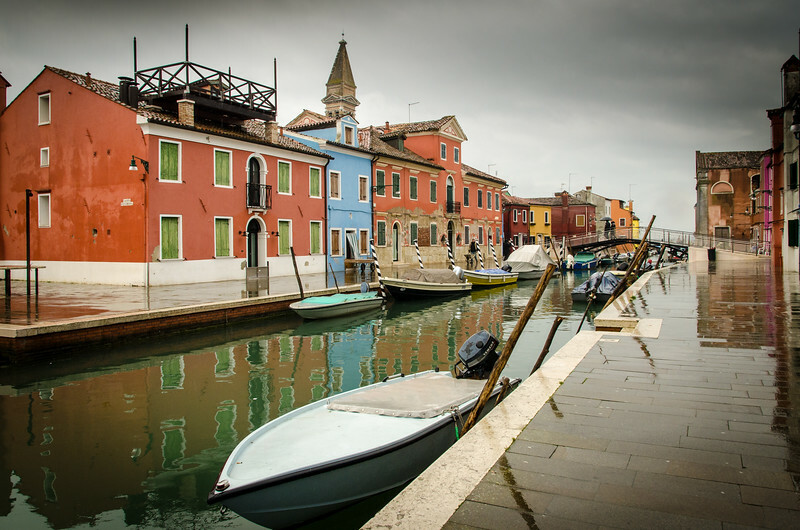 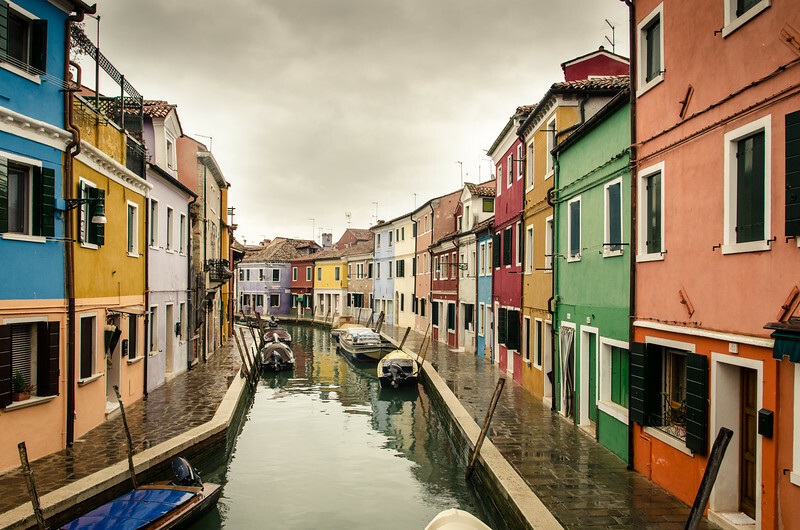 A rainy, cold winter day on Burano. 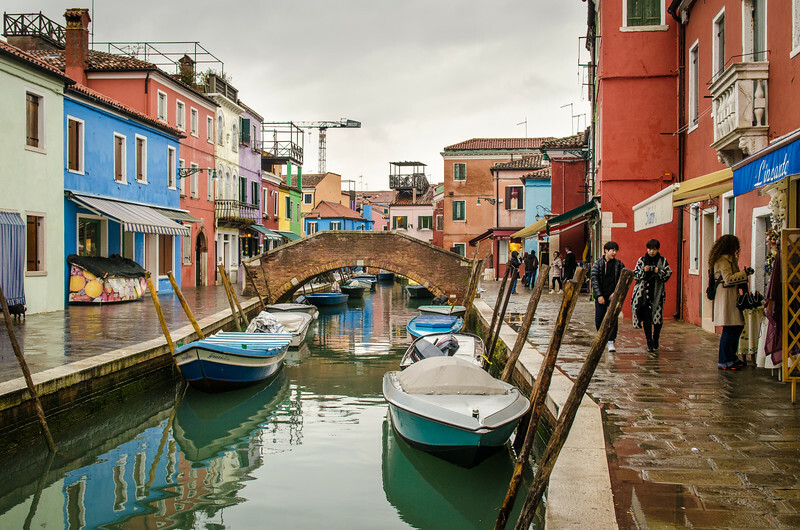 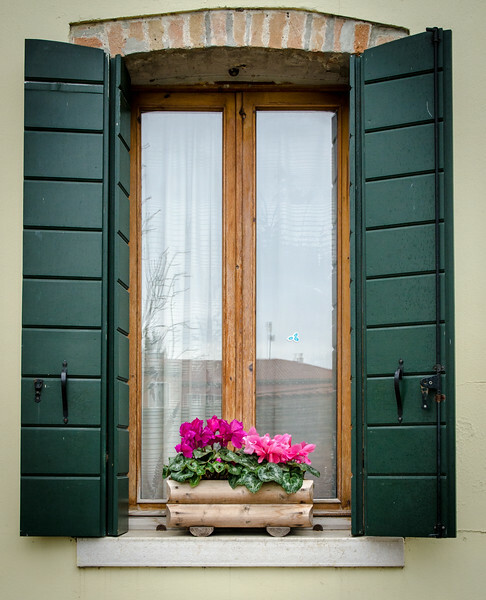 A quiet winter day on Burano. 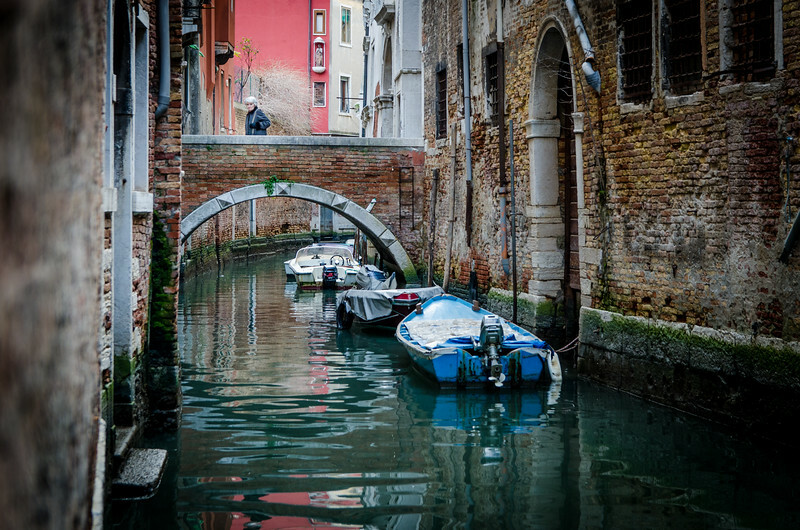 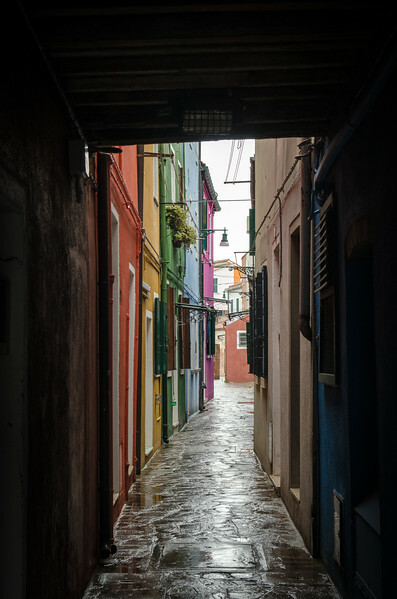 A narrow passage on Burano. 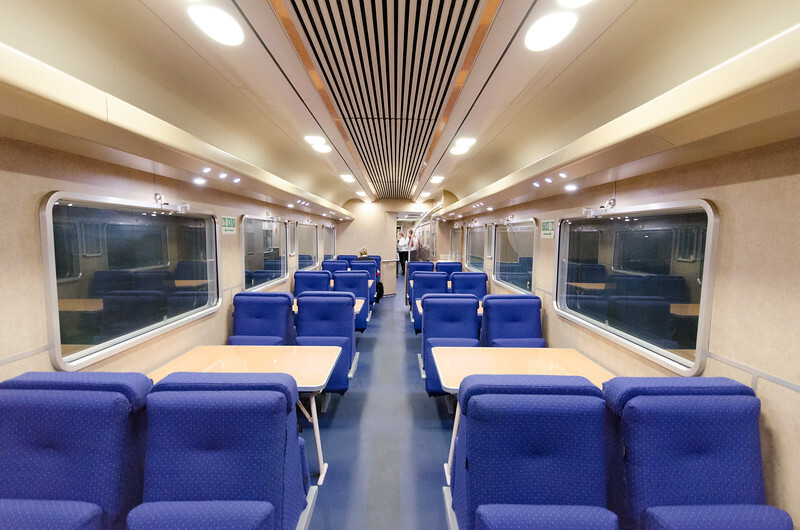 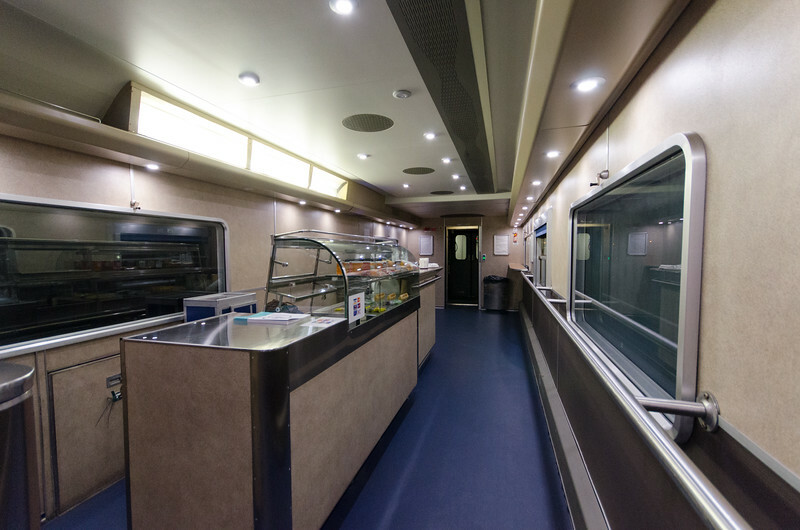 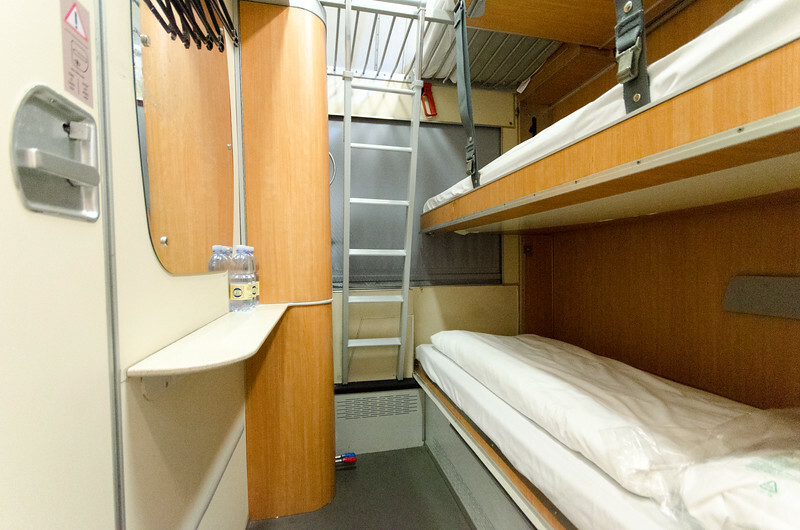 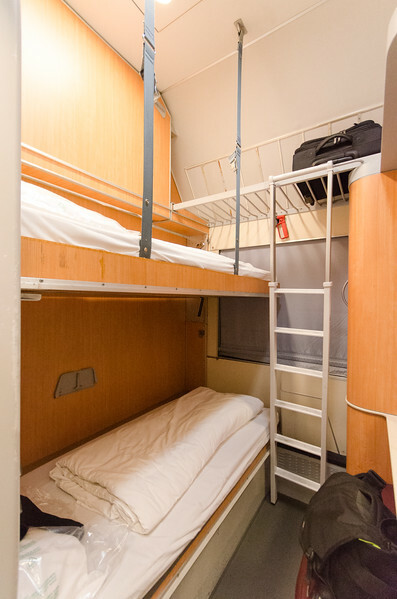 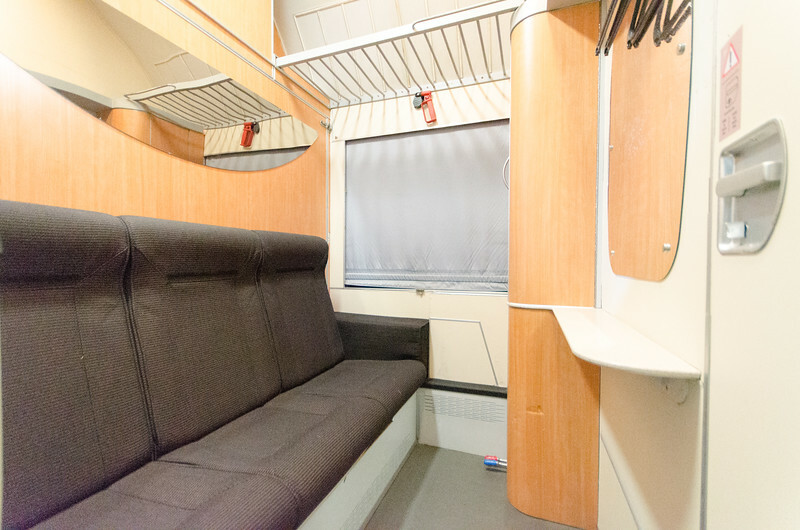 A few photos of the Thello sleeper train that I took from Venice to Paris.